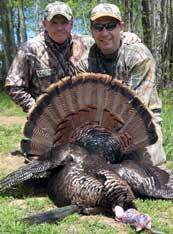 ﻿ Turkey Hunts, Virginia guides, hunting outfitters. Our turkey population is stronger than ever! We only allow mature gobblers to be harvested to ensure there are plenty of long beards to hunt in the future. We offer both semi-guided and fully guided spring gobbler hunts. 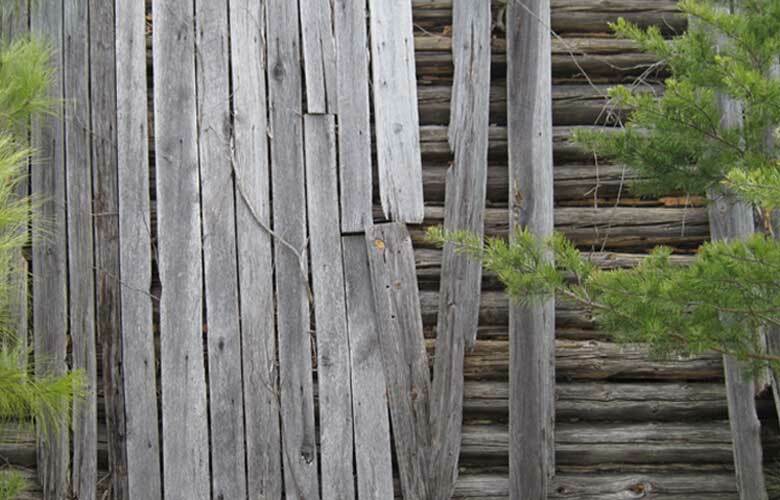 We’ll show you roosting areas, strut zones, and property lines. After we point you in the right direction it is up to you to bring in that long beard. 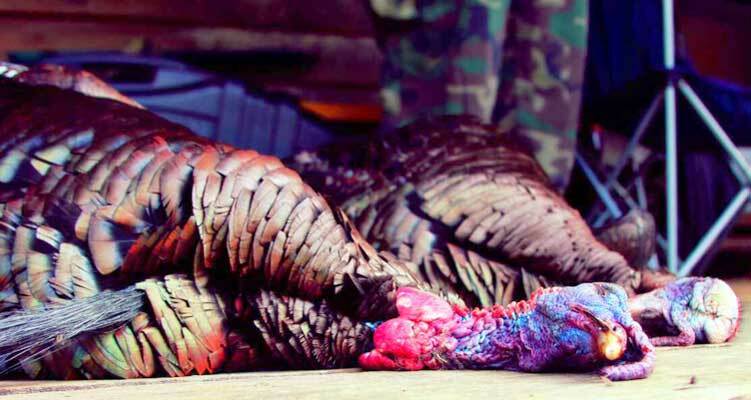 This hunt is only suggested for experienced turkey hunters. We have experienced guides that know turkeys! You and your guide will hit the woods before the crack of dawn to pursue a mature gobbler. We use all the tactics in the turkey hunters hand book: blinds, decoys, runnin’ and gunnin’, and gobbler decoys in strut zones. Bring your favorite calls along or let your guide do all the talking, either way this is one heart pounding hunt. All hunts include food, lodging, skinning and quartering of game, and transportation upon arrival. 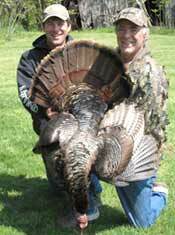 Turkey hunts include lodging, 3 or 6 days of hunting, meals and transportation. This hunt is for one Youth and one non-hunting adult chaperone. Please arrive Friday afternoon/evening. We will hunt Saturday morning, Saturday afternoon and Sunday morning. Hunters will depart Sunday afternoon. There is a 1 bird limit. All hunters are required to purchase the appropriate VA Hunting Licenses. Complete meat processing available upon request.